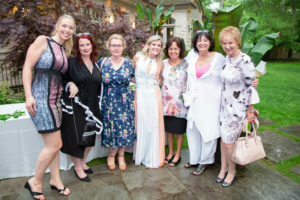 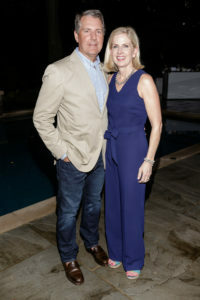 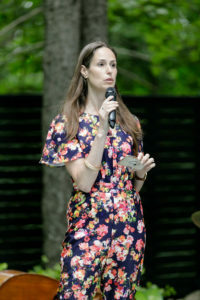 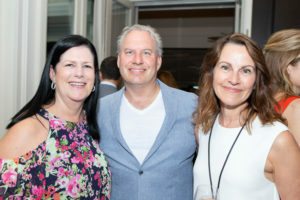 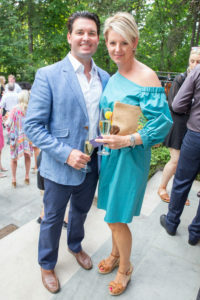 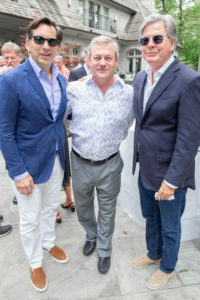 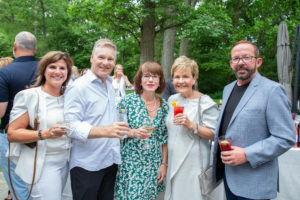 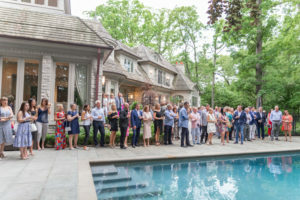 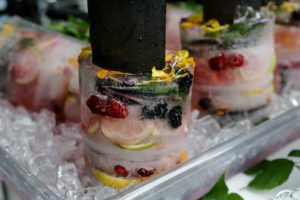 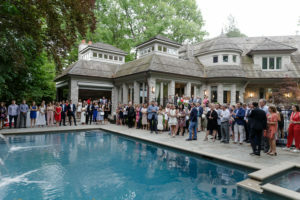 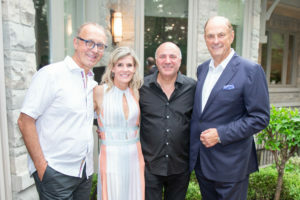 On May 31, 2018, WaterStone Foundation held it’s 4th Annual Garden Party. 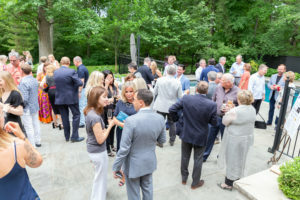 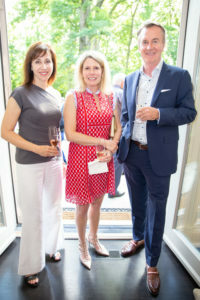 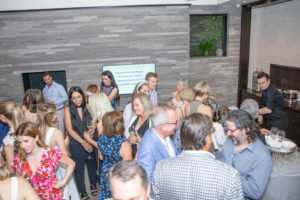 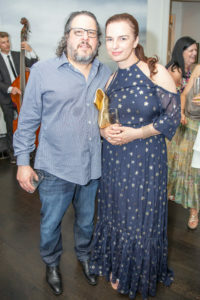 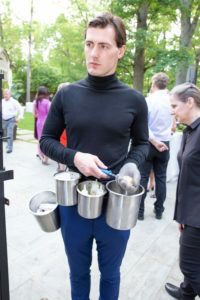 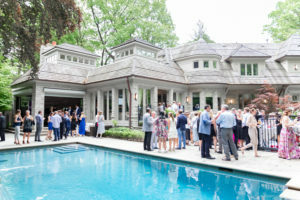 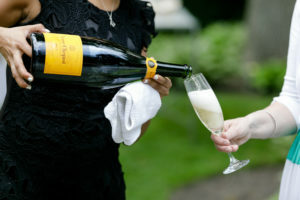 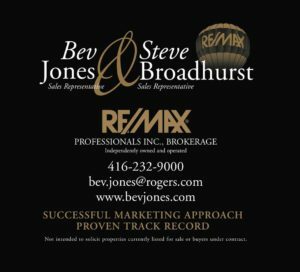 It was a wonderful event held at a stunning private West Toronto residence. 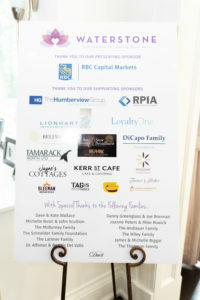 RBC Captial Markets was the presenting sponsor for the evening. 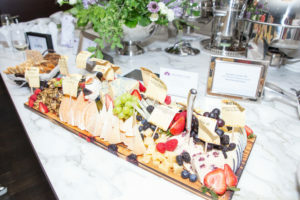 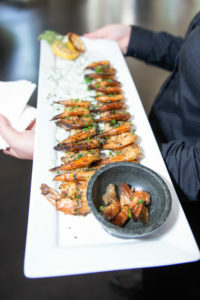 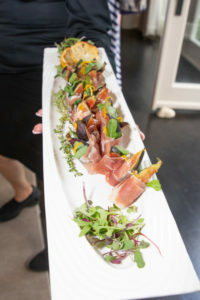 Guests enjoyed the beautifully crafted, delicious offerings provided by Kerr Street catering of Oakville while listening to the delightful jazz musicians of Milestone Trio Band. 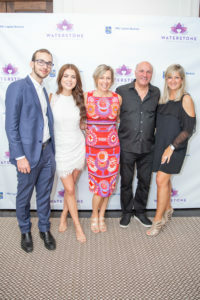 The evening was highlighted by impactful and informative speeches by Dr. Madalyn Marcus, Kenzie Brenna and Leysa Cerswell-Kielburger. 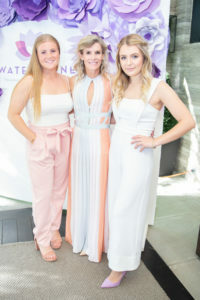 Dr. Marcus spoke of the importance of early intervention and treatment for eating disorders, a theme throughout the evening, while Kenzie and Leysa shared their personal and heartfelt stories. 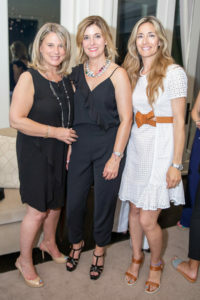 Through the support of our sponsors and donors, WaterStone Foundation raised $200,000. 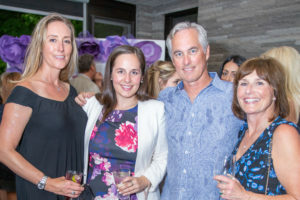 We would like to thank everyone who came out to support the important work being done to assist individuals and their families affected by eating disorders.